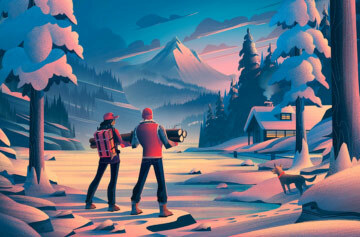 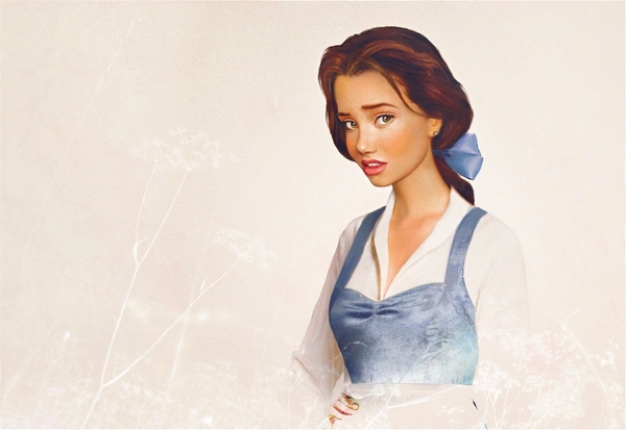 Real Life Disney Characters is a series of photo-illustrations created by Jirka Väätäinen who is a Finnish graphic design student. 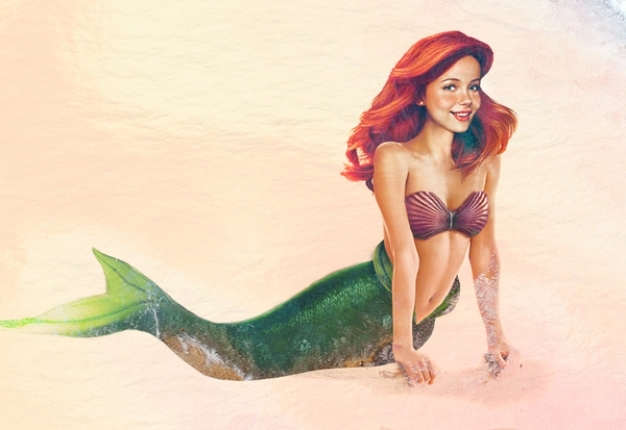 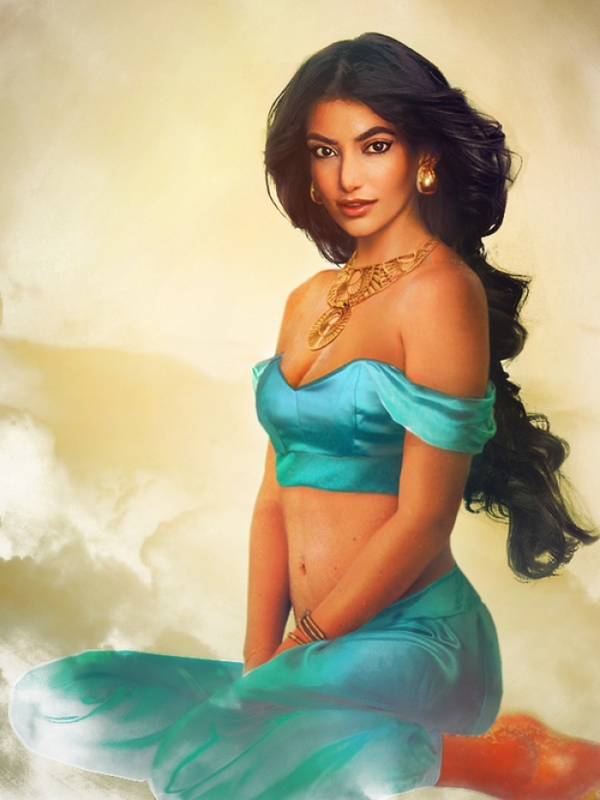 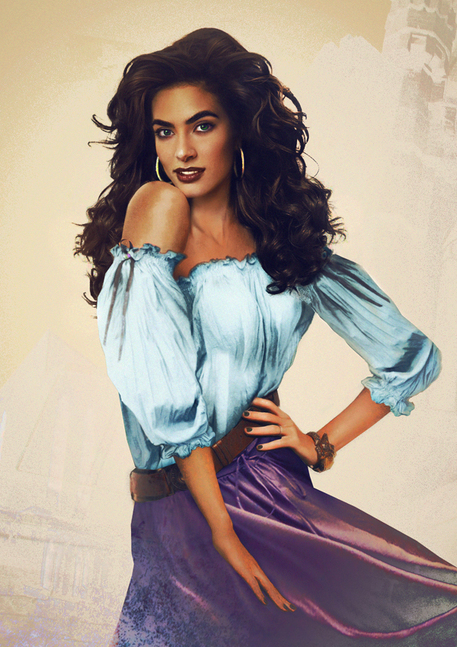 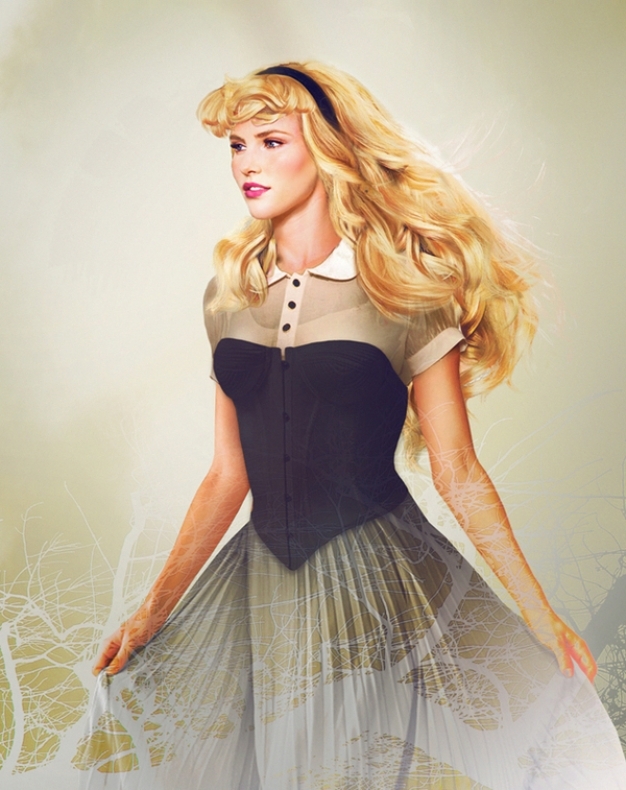 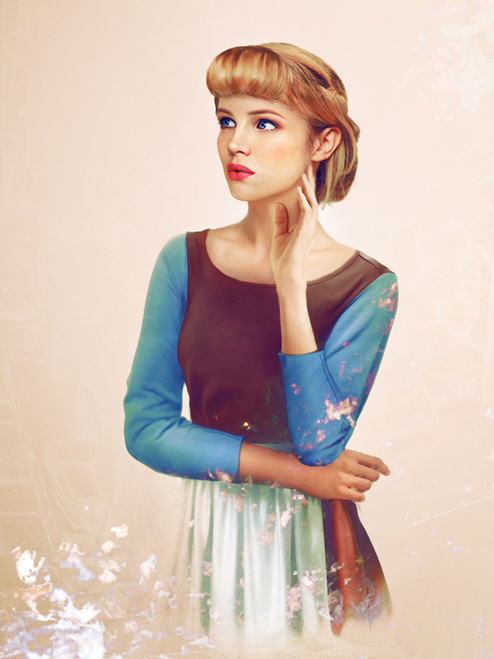 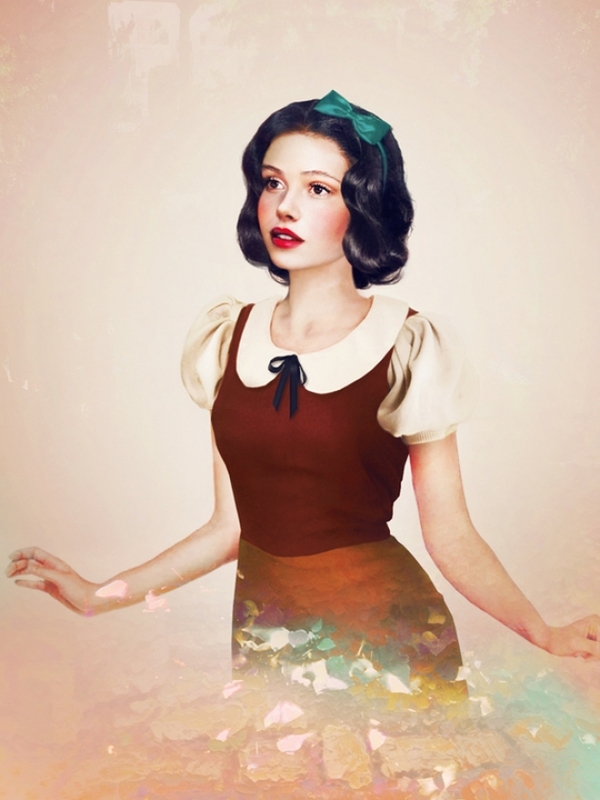 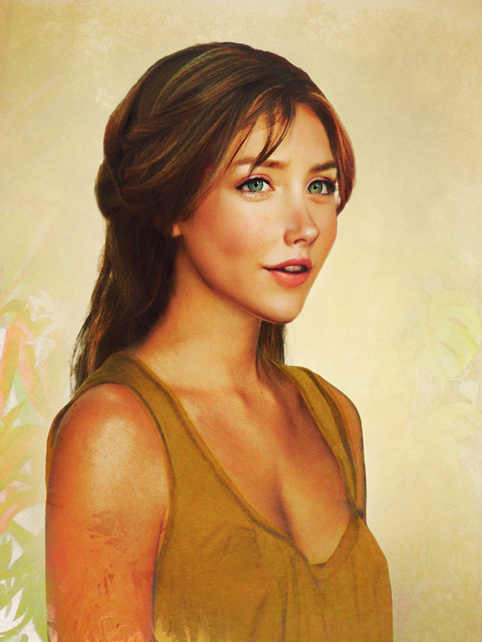 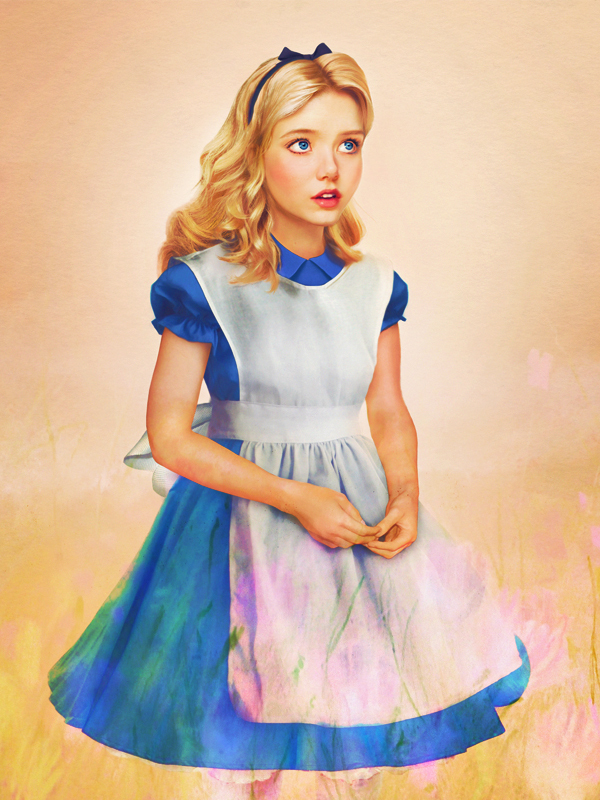 His work gives us a vision of what Disney characters would look like if they were real. 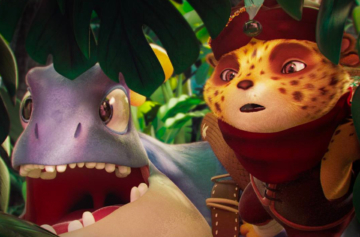 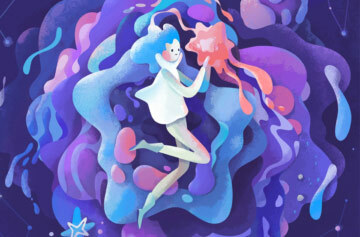 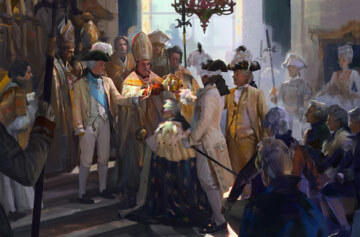 Don’t hesitate to check out this artist’s portfolio to find out more.